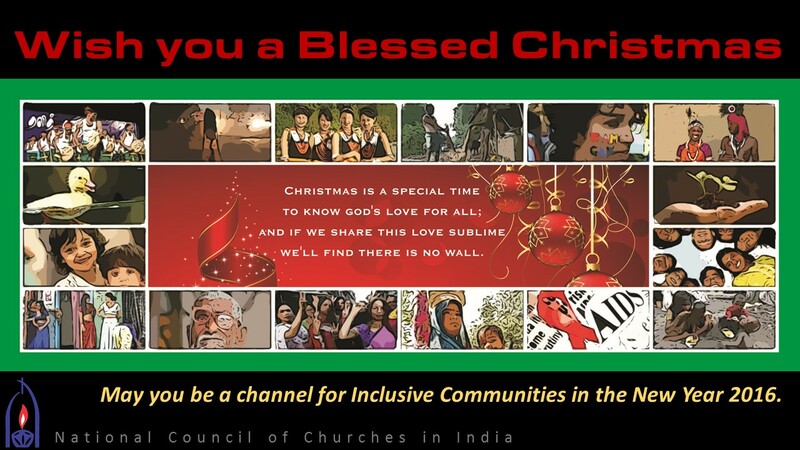 What significance does the celebration of Christmas have for us in India this year? For a child has been born for us, a son given to us; authority rests upon his shoulders; and he is named Wonderful Counselor, Mighty God, Everlasting Father, Prince of Peace. His authority shall grow continually, and there shall be endless peace for the throne of David and his kingdom. He will establish and uphold it with justice and with righteousness from this time onward and forevermore. The zeal of the Lord of hosts will do this. 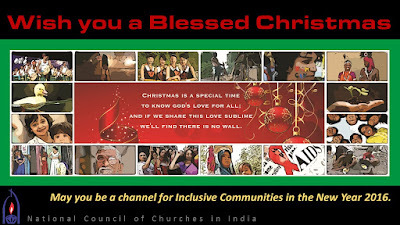 In times of natural calamities, be it floods or drought, the Christmas message is that God is Emmanuel “God with us”. For we do not have a high priest who is unable to sympathize with our weaknesses, but we have one who in every respect has been tested as we are, yet without sin. Let us therefore approach the throne of grace with boldness, so that we may receive mercy and find grace to help in time of need. Joy to the world, the Lord has come; let us receive him in our hearts, families, communities and all creation!